If there is any single aspect about being the owner of a beautiful inground pool that some people don’t like, it’s doing the necessary maintenance for it on a regular basis. 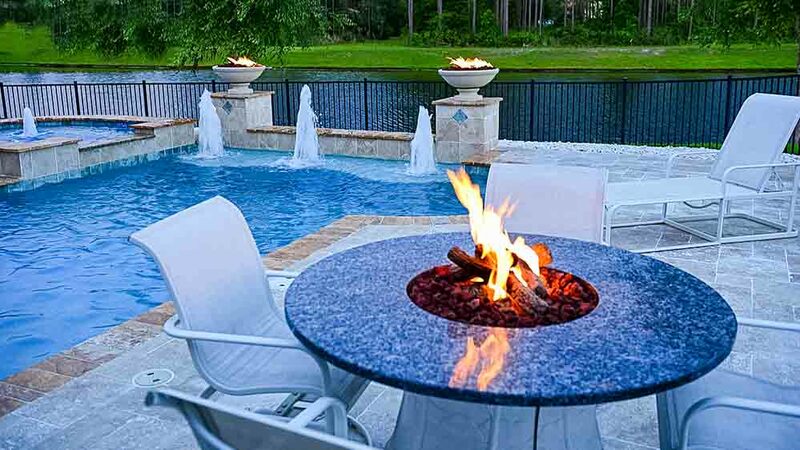 This is another area where we at Poolside Designs can provide a helpful service to our loyal customers. We actually enjoy the role of being pool cleaners and maintainers of the systems required to keep your inground swimming pool operating at optimum performance. As a convenience to pool owners, we offer weekly maintenance plans that literally take care of everything for you, so that all you have to do is relax and enjoy. One of the most obvious tasks pool cleaners have is to regularly skim debris off the surface of the pool, to keep the it clean and to avoid clogging the filter. If this isn’t done on a timely basis, the debris will eventually sink and become much harder to remove. 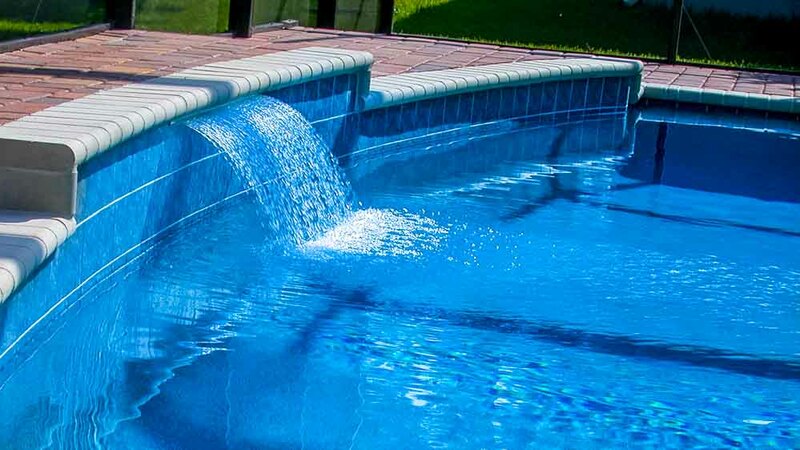 This action also serves to increase the circulation system of your pool, and reduce the amount of chlorine which will be needed. Vacuuming the pool is another weekly pool cleaner job that should not be overlooked, because it has many of the same benefits of debris-skimming, but on a finer level. Along with this, the pool walls should be brushed, so that algae doesn’t have a chance to build up and cause health problems for swimmers. Cleaning the filter may not be necessary on a weekly basis, but it is always advisable to check the filter to see if it does require cleaning. If it should become clogged, suction will be hindered and may become blocked altogether so that little or no cleaning occurs. Finding and repairing leaks is also something that should be an ongoing concern, even if leaks seldom occur. It always pays to be proactive about finding leaks, so as to avoid having one worsen into more severe damage. 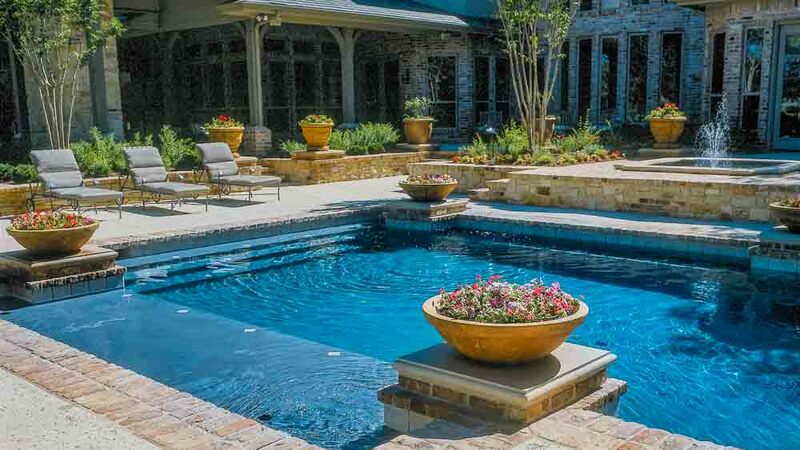 Your pool’s water level is gradually reduced simply by the actions of swimming and splashing around in it, since all those things displace water to the pool’s exterior. If the water level is too low, the pool’s pump will not work correctly, and pool enjoyment will be reduced as well. The water level can easily be topped off with a garden hose, preferably early in the day, so that the sun can warm up the newly-added water. 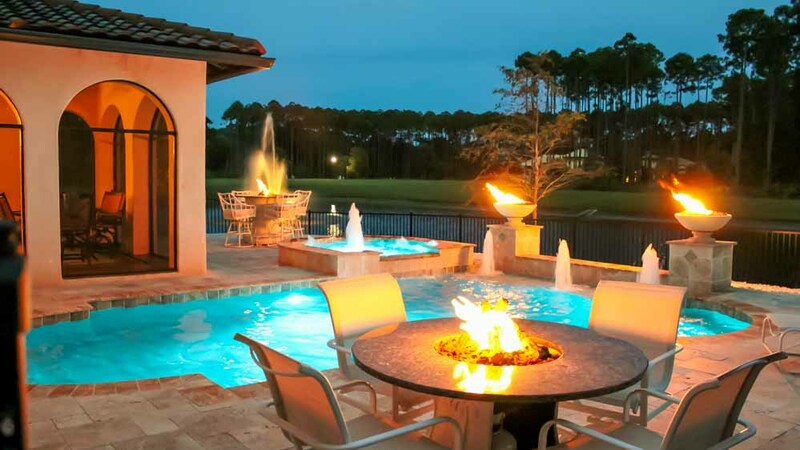 The acidity level of your pool should be checked periodically to ensure that it’s clean and healthy for users. Test kits can help with this, with the ideal pH level for a swimming pool being somewhere around 7.5. At this pH level, it is healthiest for swimmers, and it helps automatic pool cleaners do their work most efficiently. 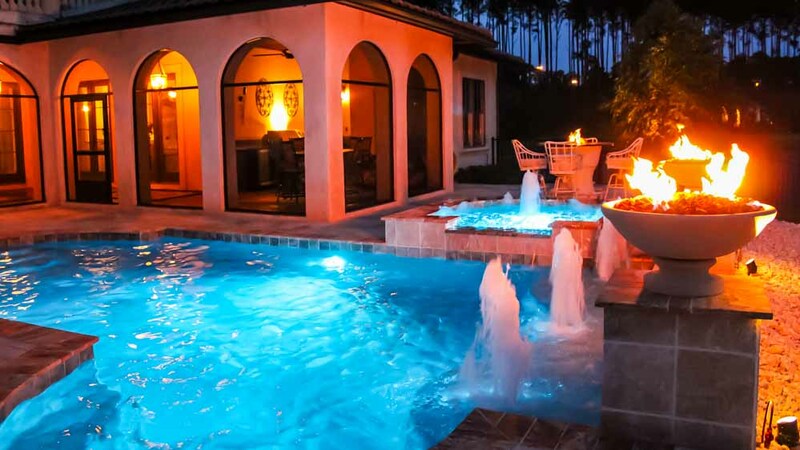 While you might be comfortable performing some of the above maintenance tasks, the pool cleaners at Poolside Designs are experts in managing all of them, and will be glad to take away the worry of weekly maintenance for you. 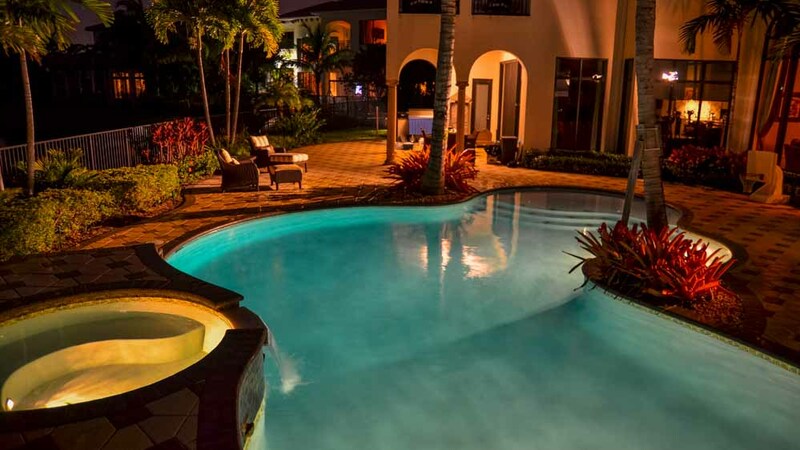 Your inground swimming pool is a very valuable investment, and should be maintained and protected by a professional pool cleaner to keep it in tip-top condition.